Are you planning the ultimate cheat weekend in Brisbane? Maybe it's just been a rough week at work and you are looking to treat yourself! Whatever the reason we are here to help. Here are 10 of the best meals in Brisbane you need to eat....like now. 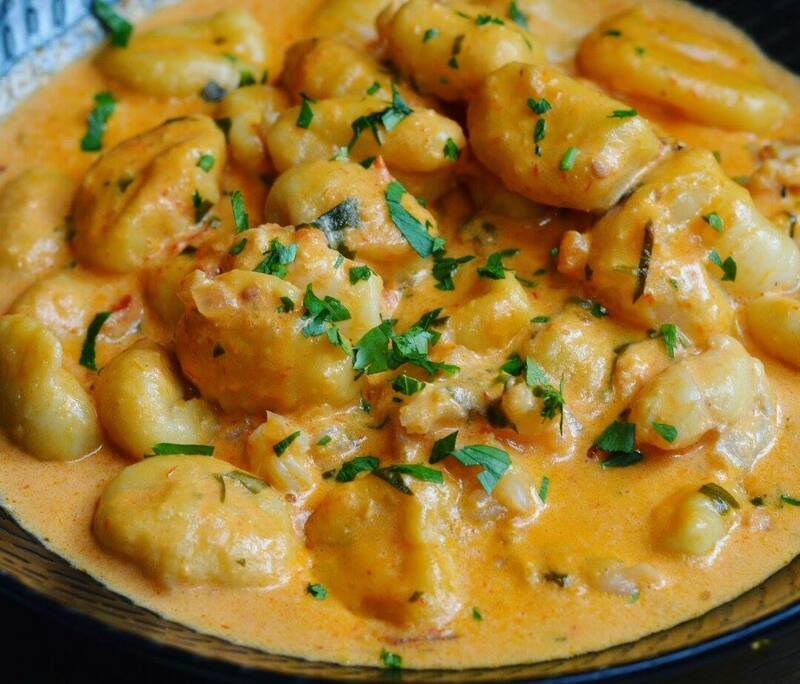 Yes, Lobster Gnocchi exists and you NEED to try this. It's everything you dream it would be and more! The Spaghetti House has been dishing up this magical dish for a few months now and it's got us hooked. We can't stop thinking about it, dreaming about it... Don't fret if you don't see it on the menu during your visit. Rest assured it's there, all one needs to do is ask. I mean spring rolls are already our go to entree when dining out. 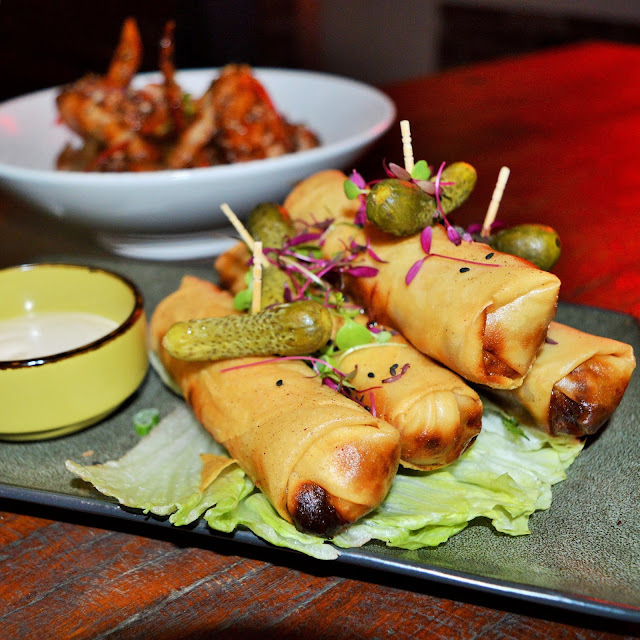 You can't go wrong with a spring roll, right?! Add Bacon Cheeseburger filling and we'd happily have this entree as our main course. God bless Heya Bar. Yeah you heard right. 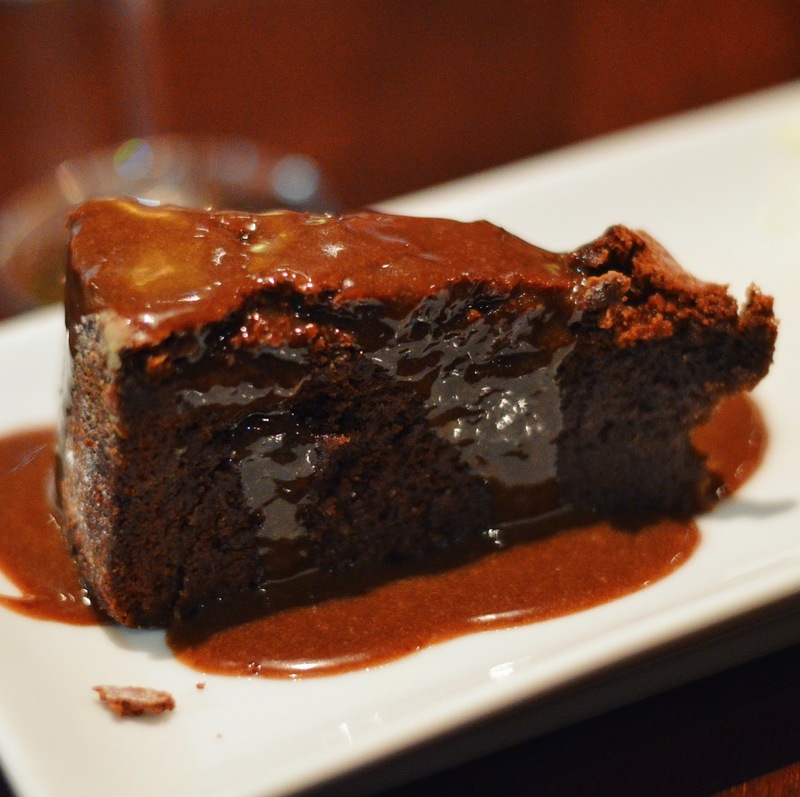 Flourless chocolate cake with mars bar sauce. No we consider ourselves chocolate cake coinsueers having eaten our weight in cake many times before... 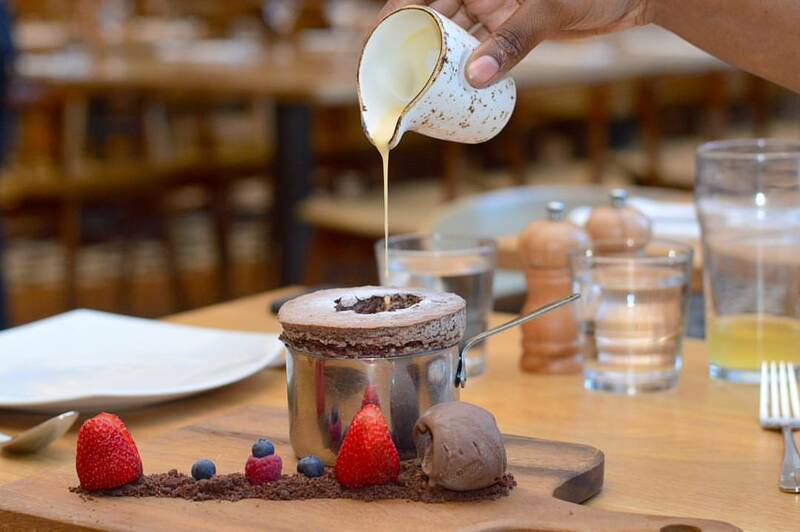 So when we say this is one of THE BEST chocolate cakes in Brisbane, we mean it! Behold! The mightly lamb shank pie from Fish Lane Bistro aka the best pie we've ever had the pleasure of devouring. 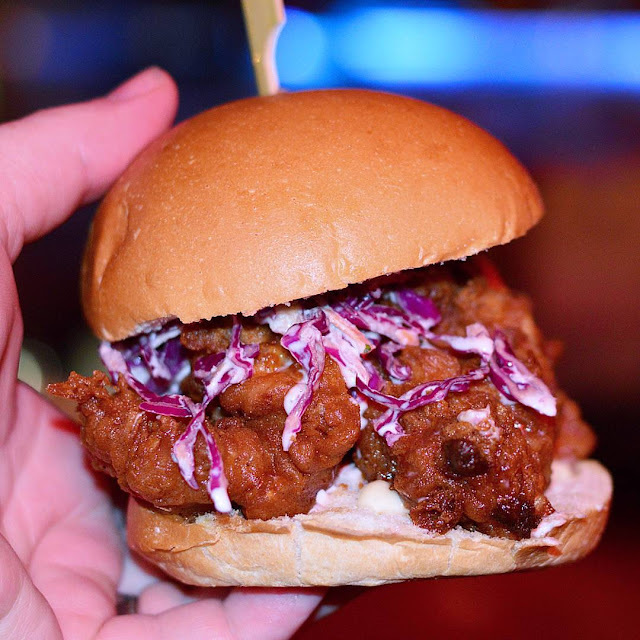 If you are in search of a bangin' fried chicken burger than look no futher than Miss Kays Burger Bar. It's our go to spot when we are hankering for some deep fried goodness. What kind of list would this be if we didn't add a big meaty rack of ribs?! 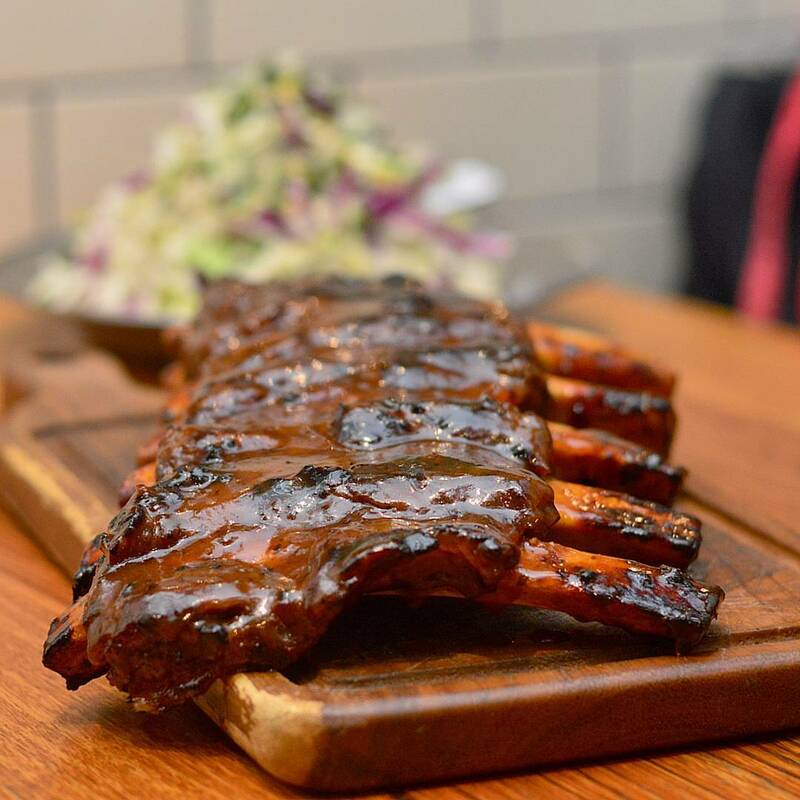 Rib's and Burgers are undoubtely serving up some of the best in town. 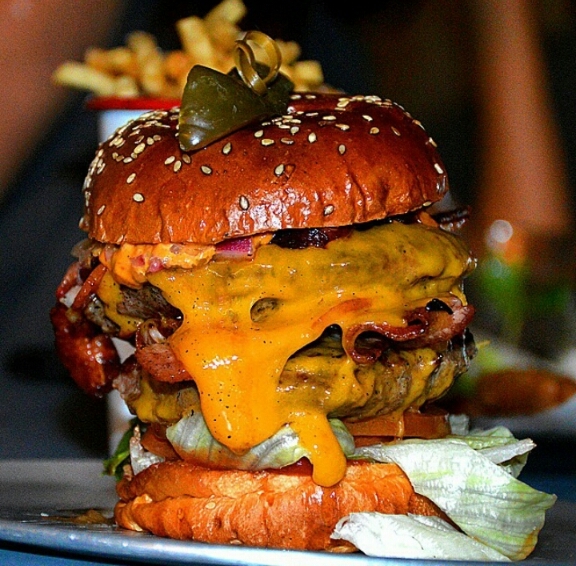 The resolution breaker is the stuff of legend when it comes to burgers in Brisbane. It's huge, its cheesy, it's likely to induce a heart attack... We are happy to say we played a small part in securing it a permanent spot on the Red Hook menu. Double Beef, Double Bacon, Cheese, Lettuce, Tomato, Red Onion, Tomato Sauce, and the Red Hook special sauce. Try it now, thank us later. 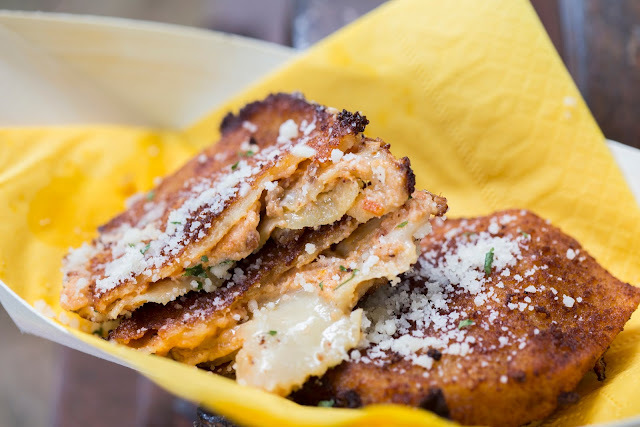 All good things should end on a deep fried note, and our favorite deep fried treat in Brisbane is none other than the mouthwatering deep fried lasagne from Mangia Mangia food truck!! What's your favorite meal in Brisbane? Let us know in the comments below!